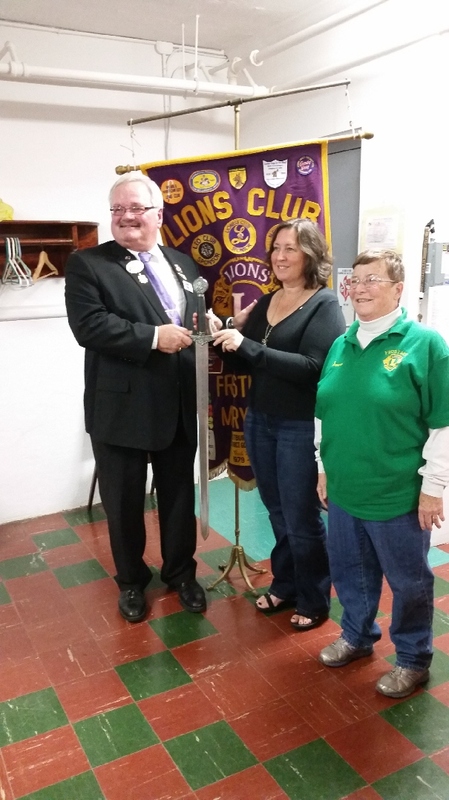 The Frostburg Lions Club was Charter in 1945.
the original Charter Members is here. the area, or passed away. except that members died off, or moved away. three year discussion and building process. Delaware, and D.C. became District 22.
and Worchester Counties Prince Georges, St.
suggested forming a Lions club there. branch club in our district. 2nd Friday of each month at 11:0 a.m.
sponsored by Frostburg Lions. Lion Russel "Buck:"
Crabrree. Oldtown Lions met at the fire hall. LaVale Lions first President was Lion Henry Lowery. and the largest blindness prevention organization. Foundation grants, on average, $30 million annually. program, it has helped more than 30 million people.